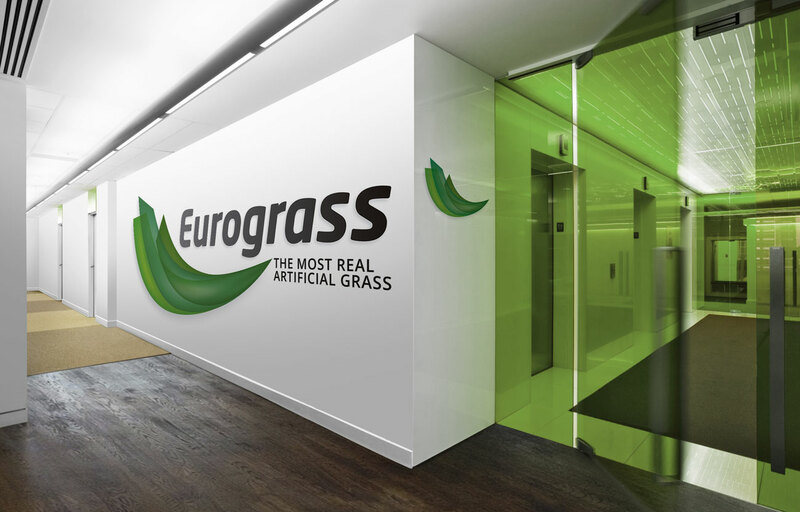 Eurograss | An 'Art Exhibition' Of Eurograss Américas A Handmade Logo Done With Colored Grass! Posted at 11:51h in Sin categoría	by	Anv_euro. Eurograss builds four soccer fields at Tropical Park, one of the most emblematic parks in Miami-Dade County. Soccer 5 Miami, owners of a court complex in Kendall won a bid with the County of Miami to build and manage a complex of mini soccer fields in Tropical Park. The installation of synthetic turf was the responsibility of Eurograss, leader in Miami in the construction of this type of soccer fields of reduced dimensions.  In addition, Soccer 5 will also build another complex of soccer fields at the Amelia Earhart Park in the City of Hialeah in Florida, also by the hand of Eurograss as supplier and installer of the synthetic grass.